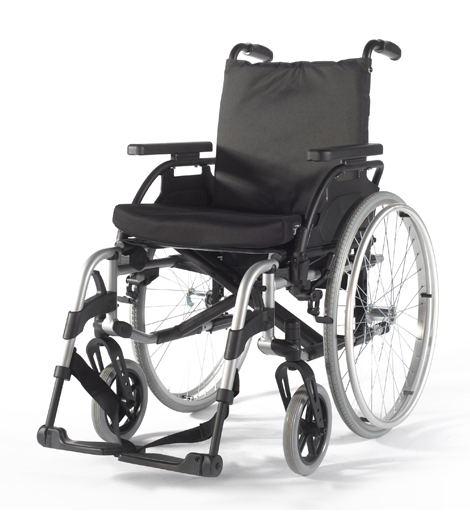 The Breezy BasiX² is a lightweight folding wheelchair that features amazing adjustability and rigidity, combined with a modern and clean look. 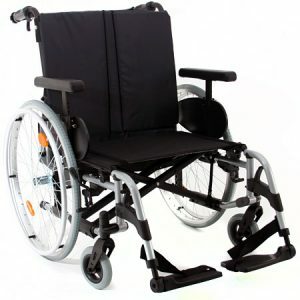 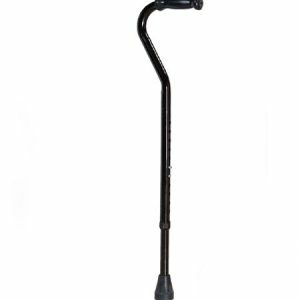 Recent Improvements include greater seat depth adjustment (41cm to 46cm), a tension adjustable backrest which is extendable from 41cm to 46cm and a more robust, rigid castor attachment (0, 3 and 6 degrees). 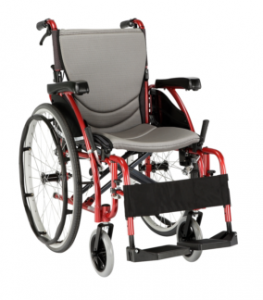 Highly efficient and easy to use – The BasiX² is the ideal wheelchair for fleet management.